The Apolo is a legendary enclave on the cultural and social map of the city of Barcelona that has almost 100 years of history. Since 1991 this venue has established itself as a concert venue and nightclub, bearing witness to, as well as being the inspiration for the evolution and growth of the local and international independent scene. The Sala Apolo changes every day of the week to host a different club every night, making it a reference venue of the Barcelona nightlife. 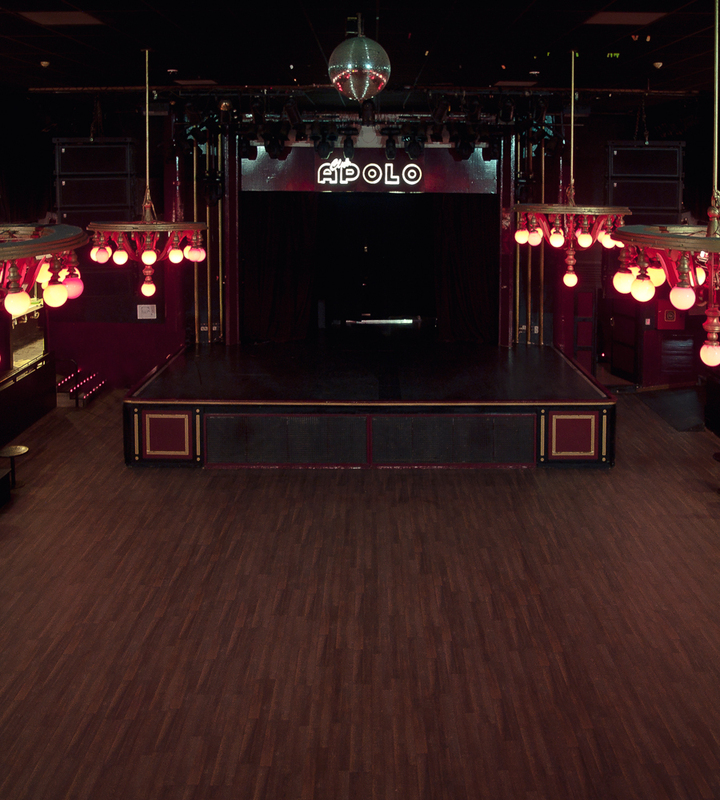 Since 2006 the venue has had an extra room on the lower floor, La  de Apolo, thus multiplying its volume of activity and as a result the musical programme in the city. It is much smaller than the main room and its style is urban and industrial, making it the ideal complement to its big sister. 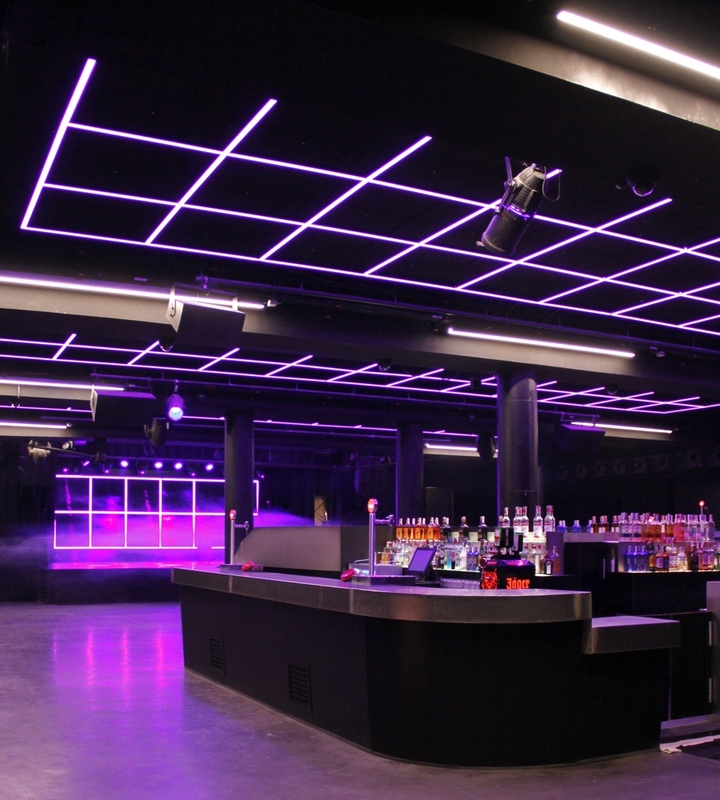 It also hosts a club every night, and is renown for the quality of its acoustics that has made it a highly reputed concert venue. The Centre Cultural Albareda is a community centre of Poble-sec that has now been going for four years. 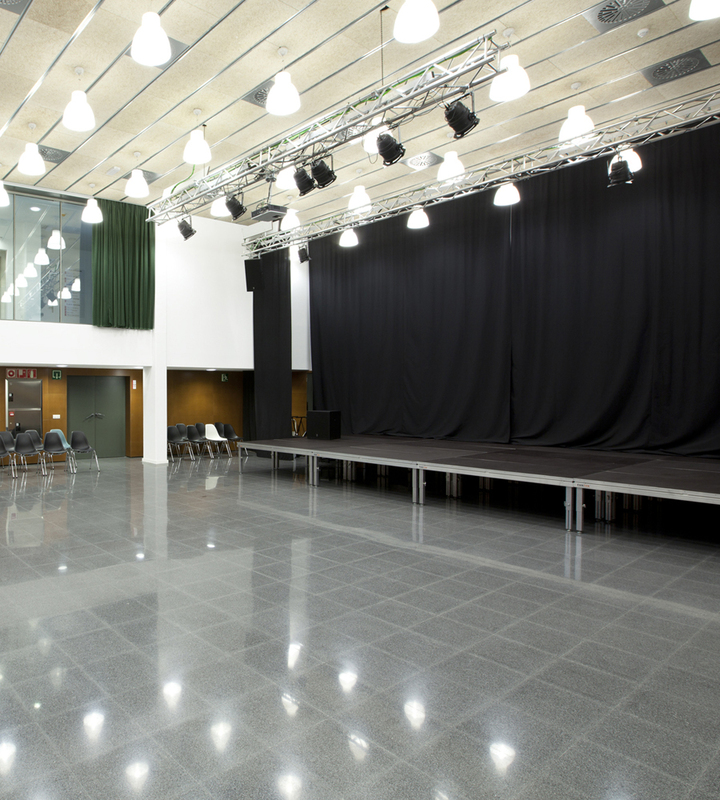 It is specialised in music and has several rehearsal rooms on one of its floors, dedicated to the support of the creative arts. Its main room is renowned for the regular programming of concerts and performance arts, for hosting different festivals and for providing a firm backing of emerging music.